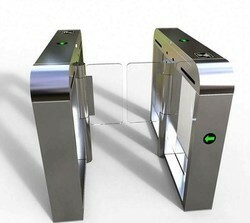 We are one of the largest manufacturer and suppleir of Access Control & Security Systems. Our product range comes in qualitatively excellent forms, technologically superior made and aesthetically appealing features. Our pricing is customer friendly. 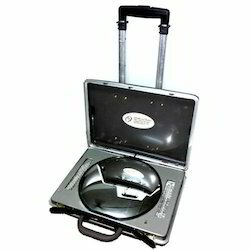 The packaging comes in attractive Bubble Sheet, Thermocole, Carton Box and Wooden Box. 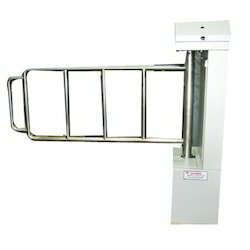 Leading Manufacturer of semi automatic drop arm tripod turnstile, 3/4 th height turnstile, half height turnstile and waist height tripod turnstile from Nashik. 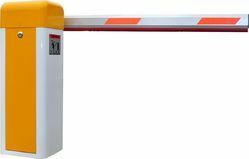 Our range of products include flap swing barrier.